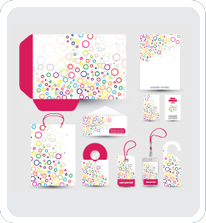 We carry an extensive range of stationery and office products. 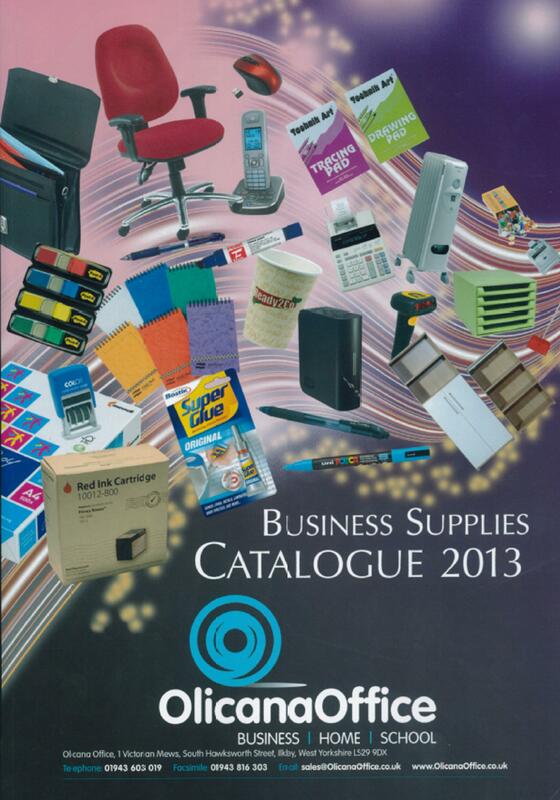 There are another 20,000 products available from our catalogue for 9.00 am next day collection. We can supply a range of office furniture and machines as well as catering and cleaning materials. Just place your order with us before 5:00 pm and it will be available for collection from 9:00 am the next day from our Ilkley shop. We’re pleased to discuss discounts for regular business clients and contract pricing for larger or long-term projects. We also have a loyalty scheme, earn a £10 voucher after making ten £10+ purchases. We stock all stationery required for school & university. Lamy Fountain pens are the preferred pen for schools. We stock all colours as well as limited editions.